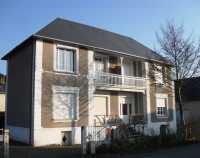 This interesting detached property is close to schools and shops. 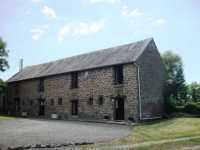 Renovated and all ready to move into! 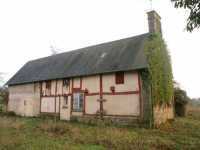 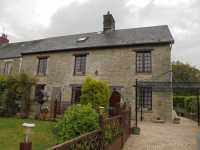 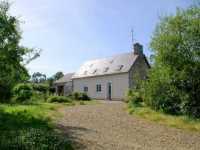 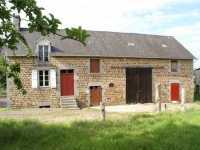 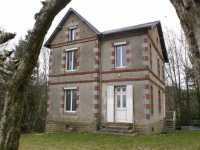 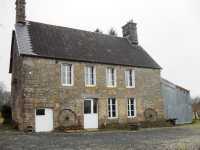 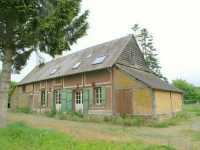 AHIN-SIF-00847 Mortain • 4 Bedroomed House PLUS 4 Bed Apartment PLUS 2 Bedroomed Apartment + 5 Hectares of land - Wow!